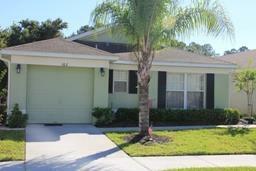 How about Disney area vacation homes for your next visit to Orlando? Many of our clients who buy vacation homes rent them out when they are not using their home. 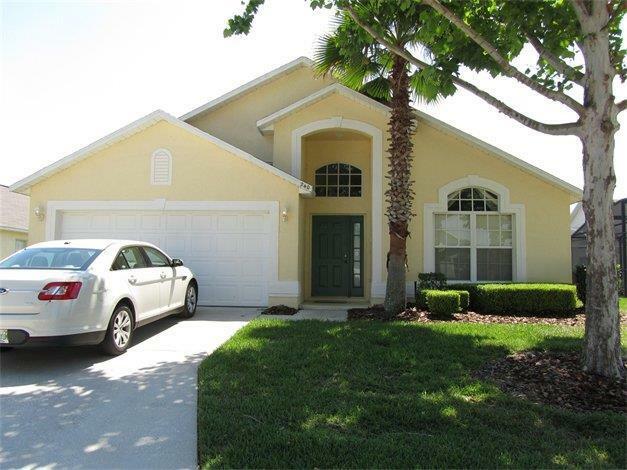 The following are some of those Disney area villas, condos and townhouses owned by our clients who bought through us and they are available for vacation rentals. Dolby Properties does not handle rentals, so if you are interested in renting any of these properties, please contact the owners directly through the contact information on their websites. The properties included below will also give you a good idea of the type of property we specialize in selling, so when you are ready to invest in a similar property, we will be delighted to help you find the right one for you. Your own short term rental property will then be eligible to be included on our website, when your own website promoting your property includes a reciprocal link to dolbyproperties.com. 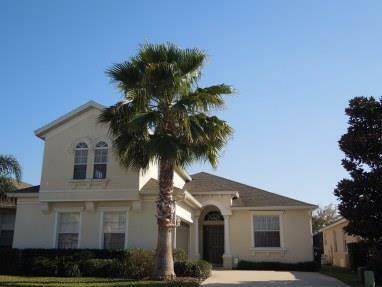 Some of the more popular neighborhoods include: Lindfields, Indian Ridge, Indian Creek, Windsor Palms, Windsor Hills, Rolling Hills, Formosa Gardens, Oak Island, Sunset Lakes, Emerald Island, Montego Bay, Chatham Park, Windward Cay, Indian Point, Eagle Pointe, Cumbrian Lakes, Lake Berkley, Terra Verde, Venetian Bay, Crescent Lakes. Indian Point. 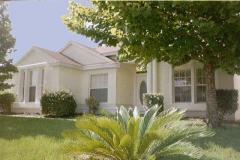 3 bed/2 bath villa with pool in a very popular Disney area neighborhood. Owners- The Suddes family from Kent, UK. The Hamlets. Two storey, 5 bed/3 bath villa with pool in a great location, close to all attractions, shopping and restaurants. Owners - The Tinklers from Pontefract, Yorks, UK. 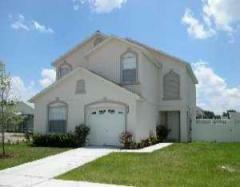 Orchid Edge at Crescent Lakes. Relax in this 3 bed/2 bath villa with south facing pool, overlooking lake. Owners - The Rhodes from Leeds, UK. Lindfields. 3 bed/2 bath villa The sparkling, south facing heated pool has an extra large deck and covered lanai. Some of the more popular neighborhoods include: Fairways Lake Estates (also known as Esprit), Davenport Lakes, Lake Davenport Estates, Hampton Lakes, Santa Cruz, Highlands Reserve, Westridge, Calabay Parc, Four Corners, Florida Pines, Tuscan Ridge, Regal Palms, Sunridge Woods, Thousand Oaks, Pinewood Country Estates, Bella Trae, Bridgewater Crossing, Winwood Bay, Westhaven, Paradise Woods, Legacy Park, Sandy Ridge, Westbury, Sunset Ridge, Calabay Parc at Tower Lake. Manors North at Westridge. 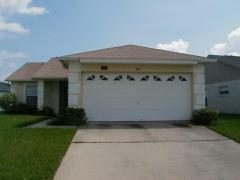 Beautiful 4 bed/3 bath villa with pool and hot tub, in a very popular gated community only minutes from Disney. Owners: The Guess family from Chicago. Hampton Lakes. 4 bed/3 bath (2 master suites) villa with pool, with everything you need to enjoy your vacation in a prestigious community. Owners - The Jordans from Kent, UK. Sandy Ridge. This beautiful 3 bed/3 bath villa has two master suites and conservation area views. Owners are The Harpers from Harrogate, North Yorks, UK. Calabay Parc at Tower Lake . 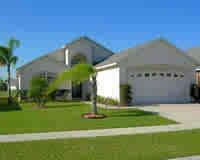 Luxury executive 4 bed/4 bath villa with pool and jacuzzi in a sought after Disney area gated community. Owners are the Chongs from Ontario, Canada, who have kindly offered a discount for anyone who is coming to view properties to buy through Dolby Properties, so please be sure to mention this when booking. Bridgewater Crossing. Gorgeous 4 bed/3 bath villa set in a quiet residential Disney area neighborhood, next to conservation area and set among lushly landscaped gardens. Owners are the Nunns from Derbyshire, UK. Calabay Parc. This luxury 5 bed/4 bath villa with pool and spa has everything you need for a great Orlando vacation. Owners - the Smith family from Glasgow, Scotland. 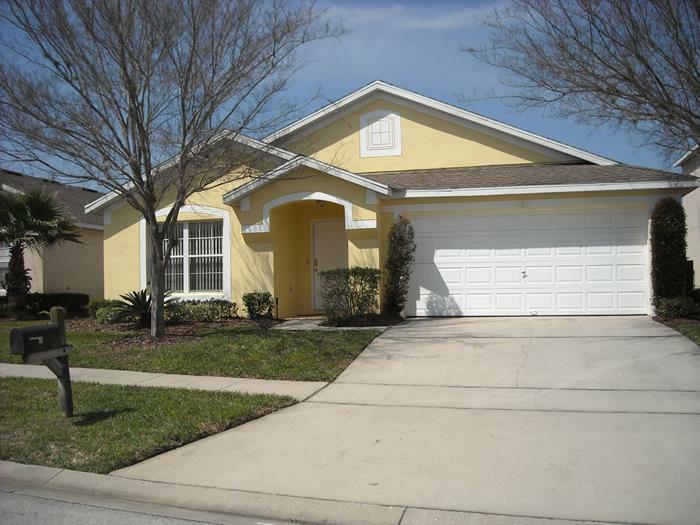 The south end of Clermont (closest to Disney), is zoned for short term rentals and some of the more popular neighborhoods include: Woodridge, Clear Creek, Glenbrook, Sunrise Lakes, Orange Tree, Greater Groves, Weston Hills. For an individual or a couple travelling to Orlando, it may be more economical to stay in one of the hundreds of hotels or motels in our area, or maybe your own vacation home happens to be fully booked during the time you want to visit.